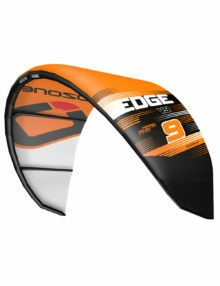 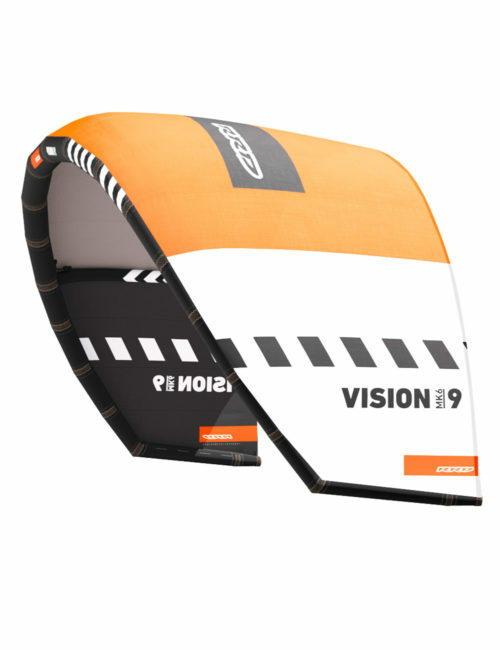 Introduced 8 years ago as an “entry level” allround kite, the Vision has since received an overwhelming amount of positive feedback and a strong, loyal following. 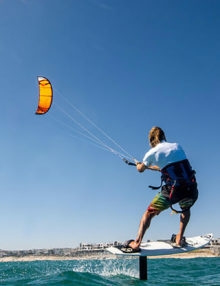 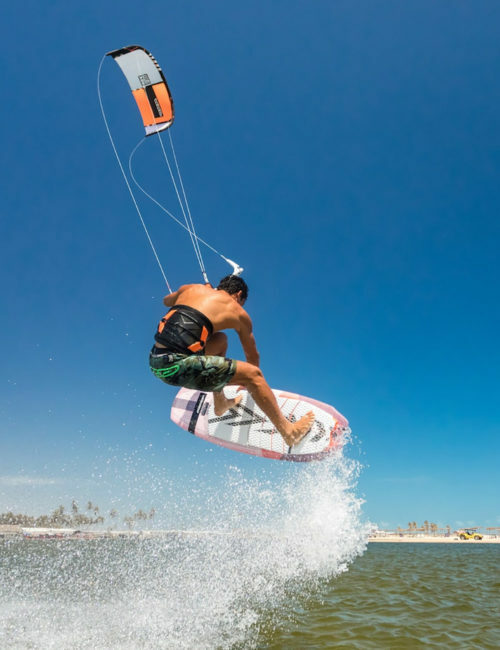 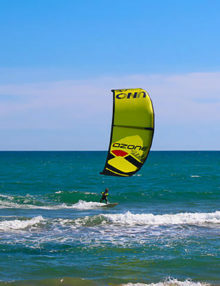 Because the Vision MK6 provides a versatile, easy to use, fun, responsive, and predictable kite that will allow for progression in all disciplines, it’s no surprise that this REAL ALL TERRAIN MACHINE is the prefered kite by so many. 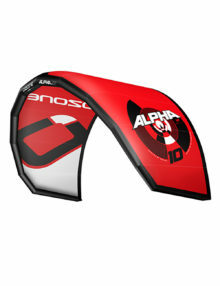 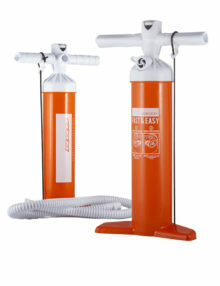 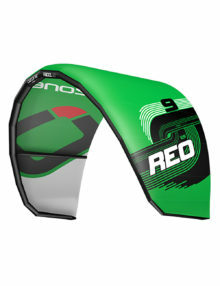 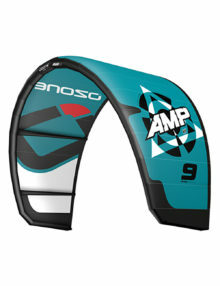 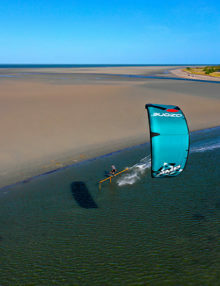 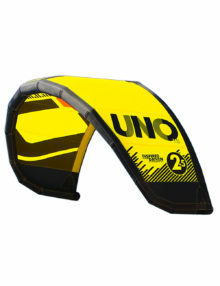 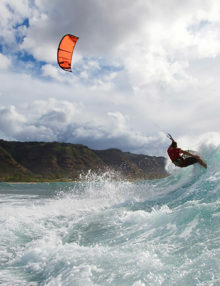 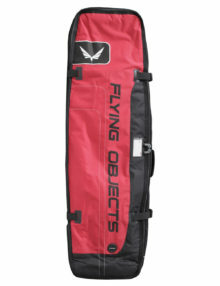 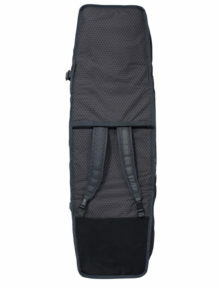 Our vision was to create a Vision that was a more performance oriented all terrain kite. 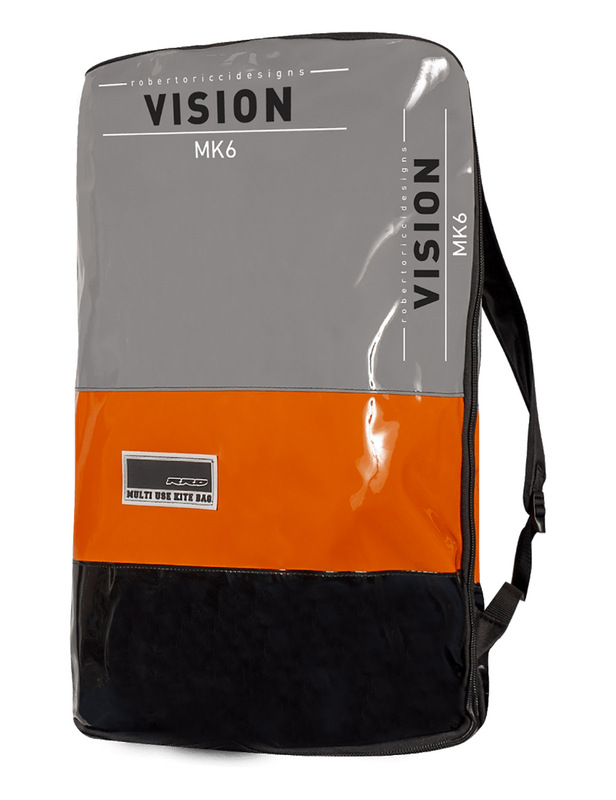 The result; the new Vision MK6 now packs a punch! 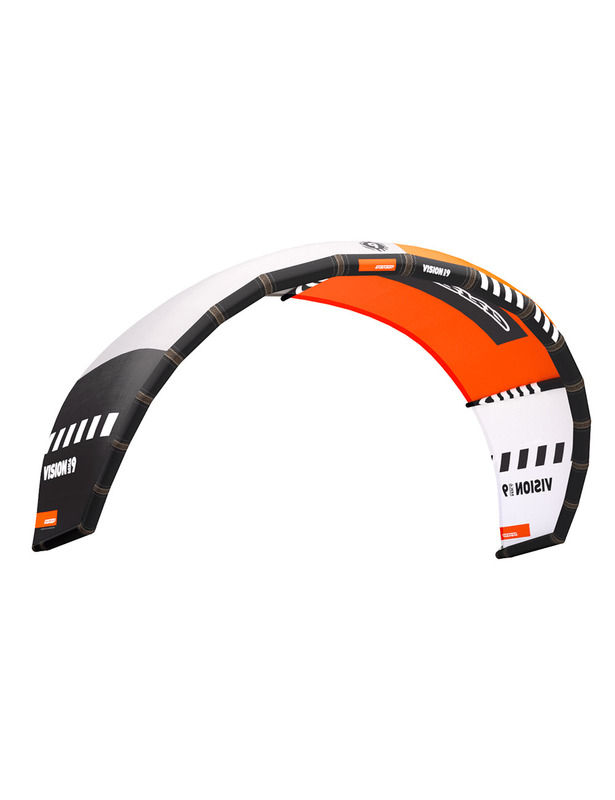 The overall turning speed and movement throughout the window has increased, the wingtips are also slightly more squared allowing it to respond immediately and pivot sharply while the LE arc remains flatter in the center giving it consistent power and a wide wind range. 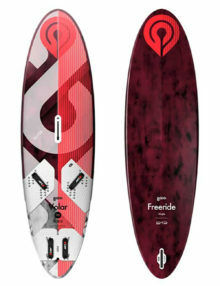 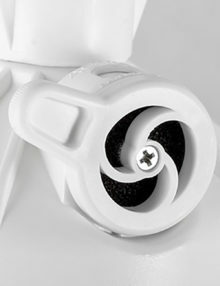 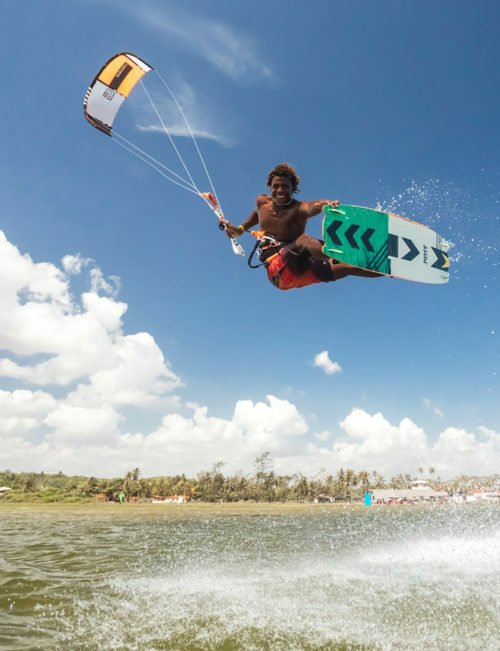 These new features will not only continue to distinguish the Vision MK6 as a wonderful kite for freeriding and wave riding but will also provide it’s loyal followers and new adopters with a new and improved level of performance. 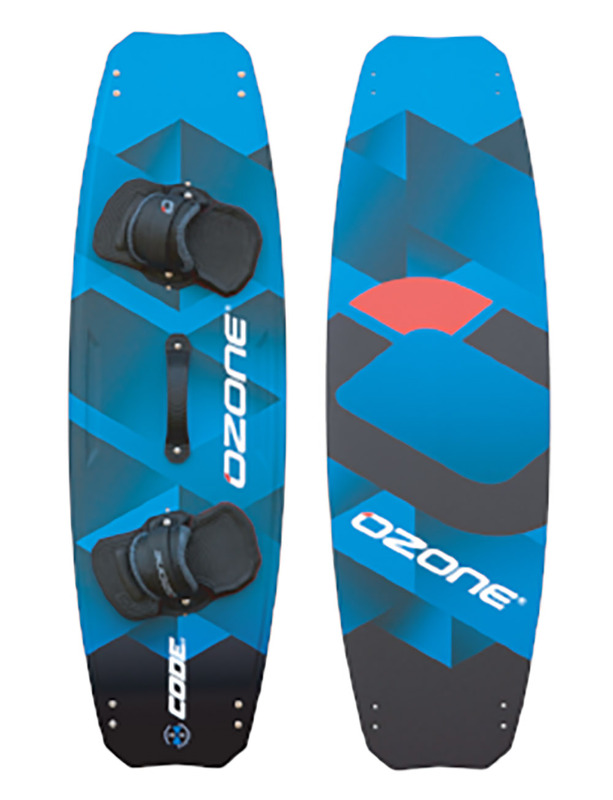 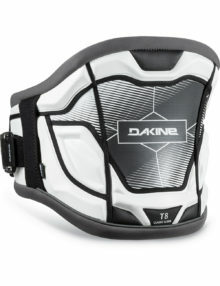 Our standard high quality finishing details on the kite have remained the same with the addition of the Technoforce D2 canopy coupled with all of the other various new standard features on this years kites. 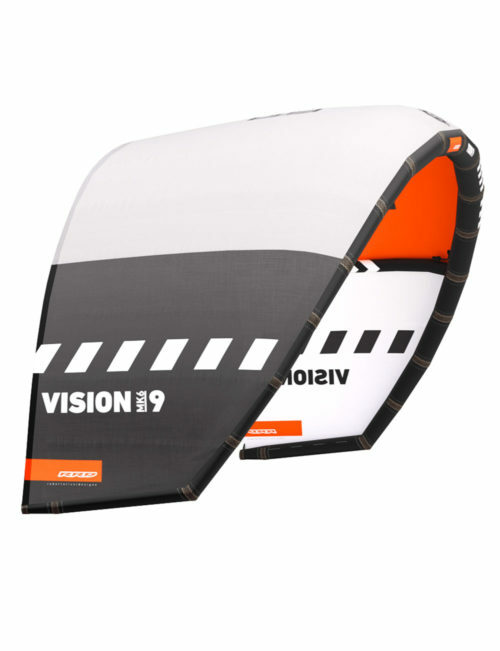 Overall, the Vision MK6 remains the top choice when there is a necessity to simplify life by having one kite that can do it all really well. See beyond status quo with this Vision MK6!